The Win TV brand is easily recognizable by its elegantly and uniquely designed steel and aluminium body. WinTv continuously seeks to innovate its products and services at the highest standards to accompany our Clients and anticipate their needs. Our drawing systems are made in France and the industrial parts used in our drawing systems are of the highest quality. 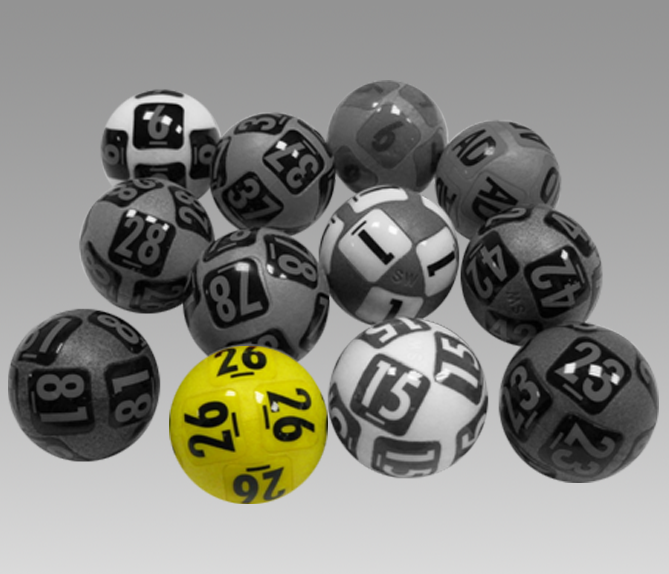 WinTv has used its extensive experience in the lottery market to develop a unique type of drawing balls. Manufacturing of drawing balls is fully in France and a specific process – in line with responsible gaming standards – helps to maintain the security of your draw at all times. All WinTV drawing machines use drawing balls which are solid in structure, lightweight and durable made of plastazote foam (closed cells). Each ball can be completely customised to your preferred design and has 12 numbered stickers, which ensures that the number is clearly visible throughout the draw. Detailed technical information is available in the drawing ball specification document. 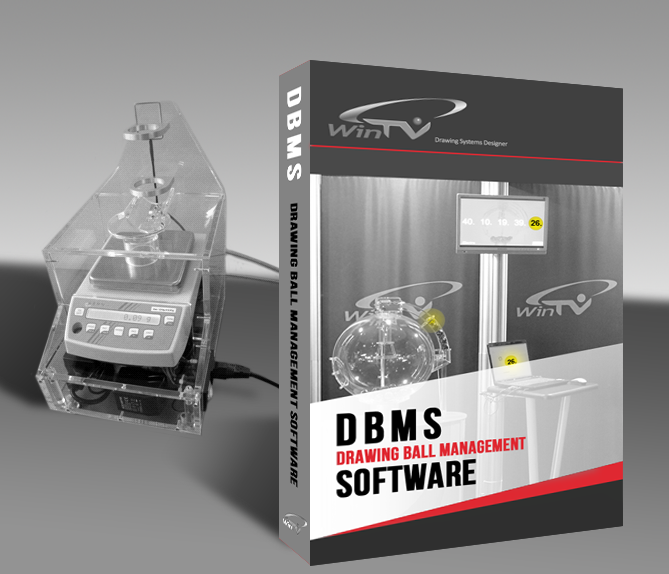 WinTV developed a complete Drawing Ball Management Software (DBMS). Based on the fact that each WinTV drawn ball includes a tag (0,09gr) giving it a unique identification number, the DBMS stores all the sets of balls and all the balls belonging to a given set (which is numbered or defined by the using lottery) and can check at any time that a ball is part of a given set. The Drawing Ball Validation Machine is a special system developed by AKANIS TECHNOLOGIES/WinTV to ensure the security of the ARS – Automatic Recognition System and provides a full management on the drawing process. The machine is connected to the PC running the Drawing Ball Management Software (DBMS). The system allows, besides several management and report options, to check and verify the weight, the size and the number of each ball and also the different sets of balls with clear, simple and safe operations. The Drawing Ball Validation Machine is unique and represents the safest system to protect your sets of balls against any kind of manipulation, by checking and ensuring that each ball in the set is the original one, confirming the correct weight, size and number. It is the best equipment for a safe and auditable drawing operation.